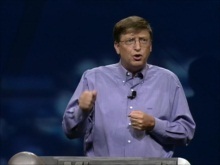 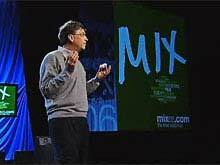 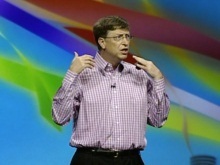 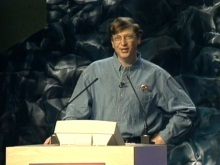 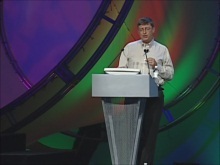 In this PDC 2003 Keynote, Bill Gates opens up the "Longhorn" PDC. 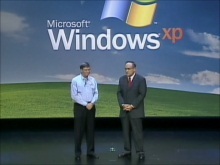 He also takes a walk down PDC memory lane. 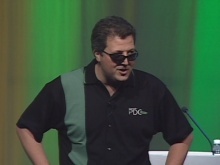 Can you post up to your PDC collection Hillel Cooperman's Longhorn demo? 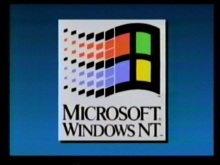 That would be epic! 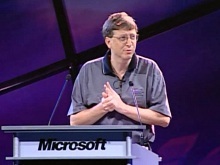 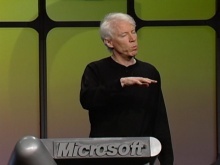 It's so pitty that Hillel's demo, that was part of Gates' keynote, was cut from here and still available only as independent parts in low resolution originally released at soapbox. 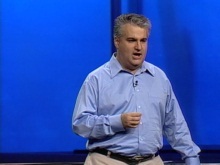 It would be great to see this demo here in original quality as well as "Get users to fall in love with your software" Hillel's session.